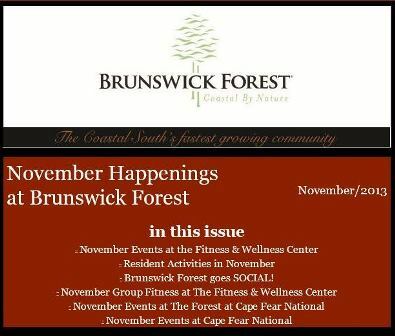 Just in case you missed it…check out what is happening at Brunswick Forest this month! 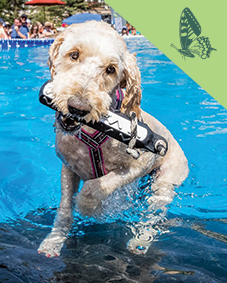 Stay up-to-date with all of the social activities, fitness classes, club meetings, community announcements and much more with November’s newsletter! 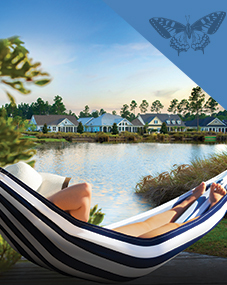 Don’t miss a beat…sign up for the Brunswick Forest e-newsletter here!